First published in 1956, this much sought-after autobiographical recollection of Truman Capote's rural Alabama boyhood has become a modern-day classic. We are proud to be reprinting this warm and delicately illustrated edition of "A Christmas Memory"--" a tiny gem of a holiday story" ("School Library Journal," starred review). Seven-year-old Buddy inaugurates the Christmas season by crying out to his cousin, Miss Sook Falk: " It's fruitcake weather!" 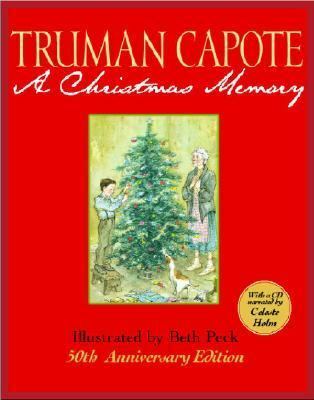 Thus begins an unforgettable portrait of an odd but enduring friendship between two innocent souls--one young and one old--and the memories they share of beloved holiday rituals.Capote, Truman is the author of 'Christmas Memory ' with ISBN 9780375837890 and ISBN 0375837892.